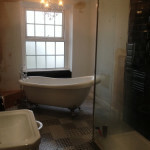 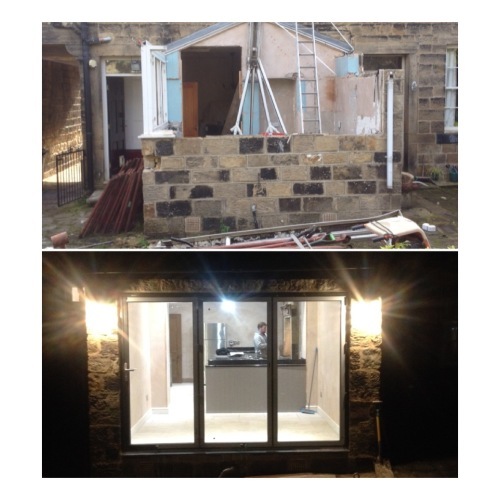 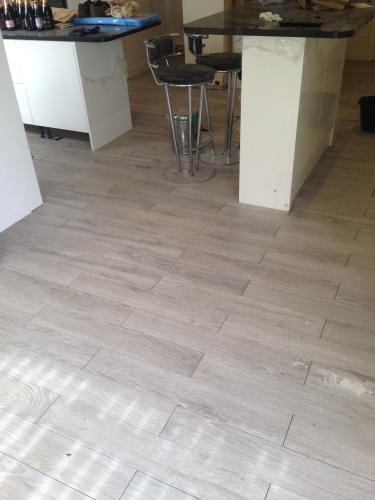 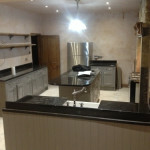 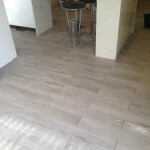 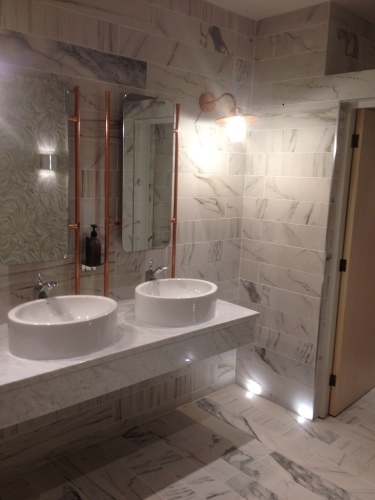 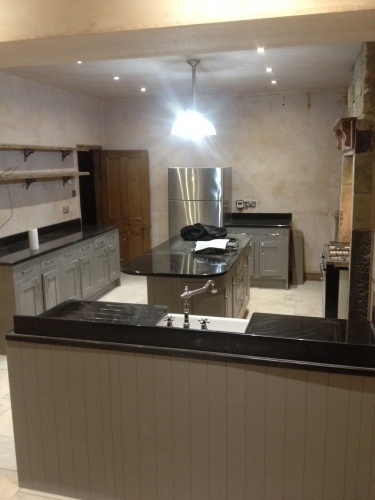 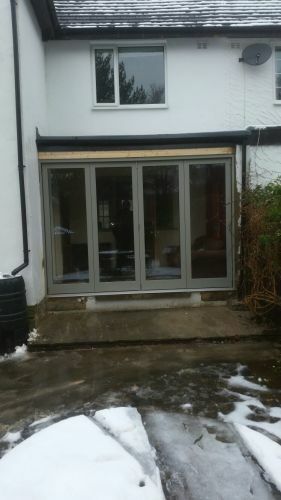 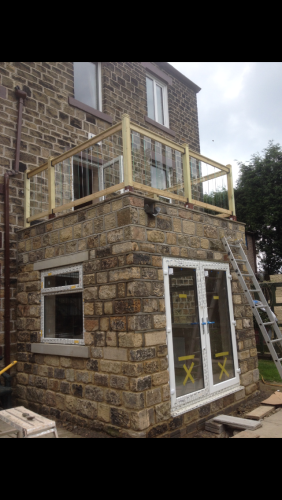 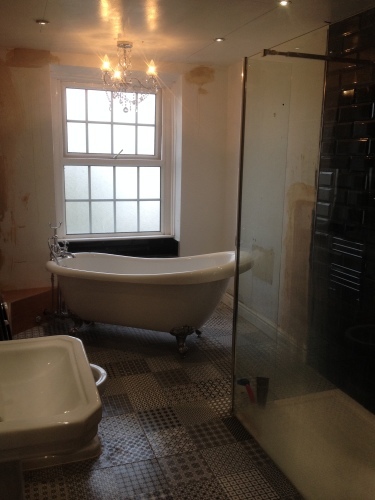 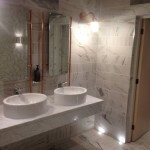 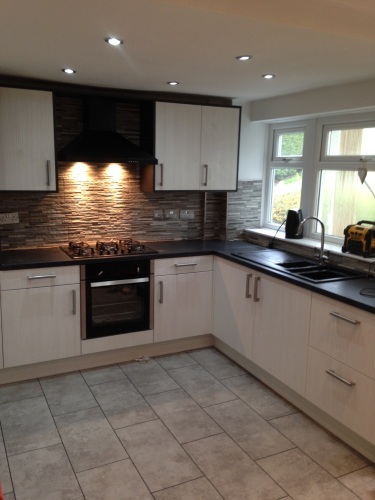 I have over 15 years experience and knowledge in all aspects of joinery/kitchen fitting/bathroom installations/tiling. Specialise in Full house renovations. 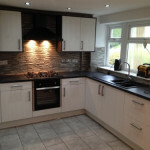 We provide a reliable, friendly and proffesional service at affordable prices. 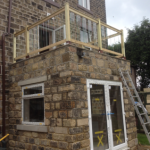 I provide a 25 year gaurentee with all work carried out and can provide references and examples of previous work carried out. 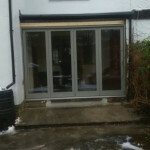 How wide are partition walls?